What a wonderful and professional team! Wow.......it was an awesome experience and I will definitely recommend you guys to anyone looking for a safe!! Your service is beyond BRILLIANT - how refreshing for a change !!! You ARE A STAR and an ATTRIBUTE to your company ! Show the Boss ! Many thanks for your efficiency and professionalism ! I was very impressed with your immediate response to the problem I was experiencing with the new safe which you had supplied to me, more particularly because until you had been to my house to check the safe, you weren’t sure if it was a problem with the safe itself (as it turned out to be) or just me making errors. 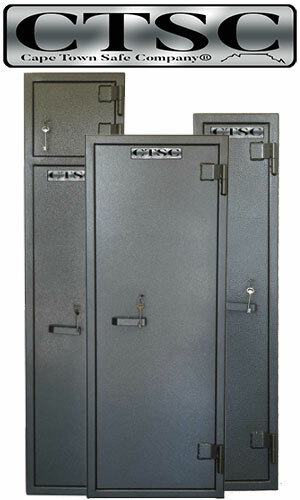 You dealt with the issue promptly and efficiently and I was very pleased that I received the replacement safe so quickly and easily. Your service was exactly the kind of service I wish I received from all my suppliers. Thanks again. I would just like to compliment you on your fast service, I received my parcel yesterday. It's not often that anything happens fast and efficient in this country anymore. Thank you so much for bringing our order through today. It's great to work with companies like The Safe Shop. Nox Rentals Camps Bay Cape Town.